1. To register simply go to paypal.com and fill in the registration form. 2. After sending the form, you will be asked to input your credit card information. Simply skip this process and press the Go to My Account button. 3. You will then be directed to the home page. 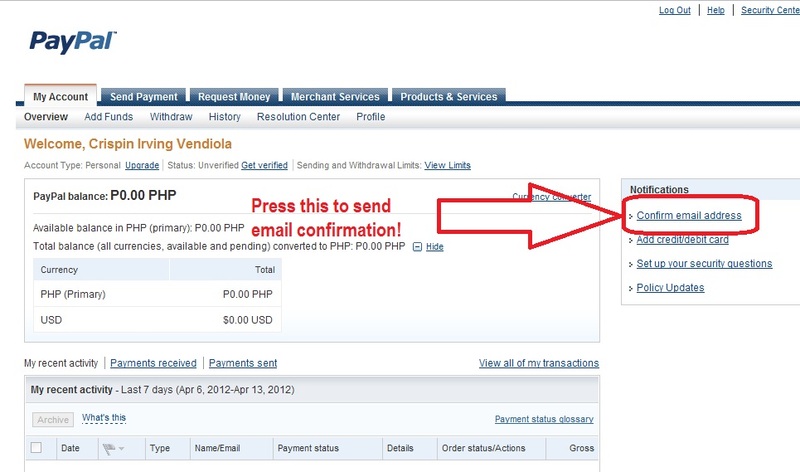 Press confirm email so that paypal will send TO YOUR EMAIL the confirmation code. This will then activate your paypal account! 4. Congratulations! You now have your paypal account. 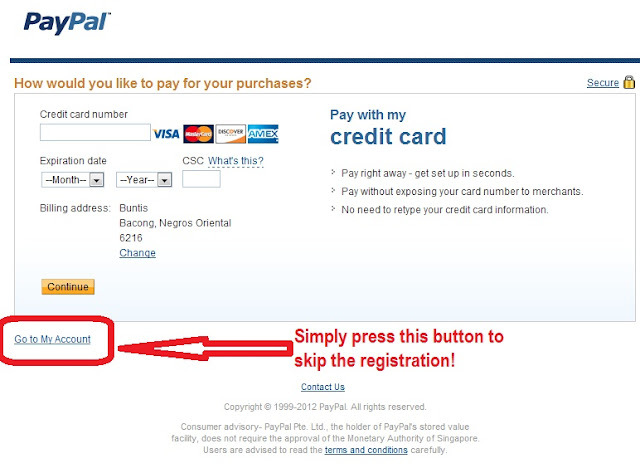 Once you have your debit or credit card in the future, simply click add credit/debit card button. thnaks for this info. 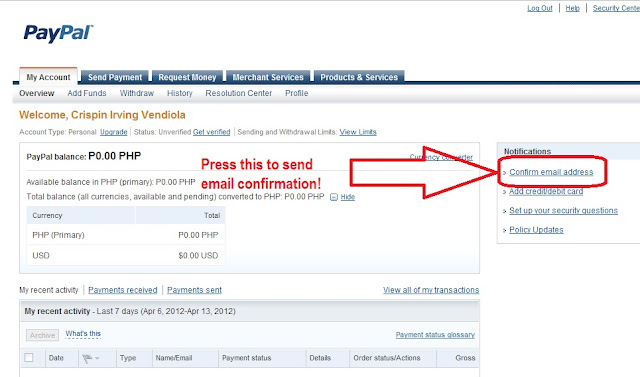 I have now successfully registered paypal account. I am not aware that I just have to skip the "enter credit card number".